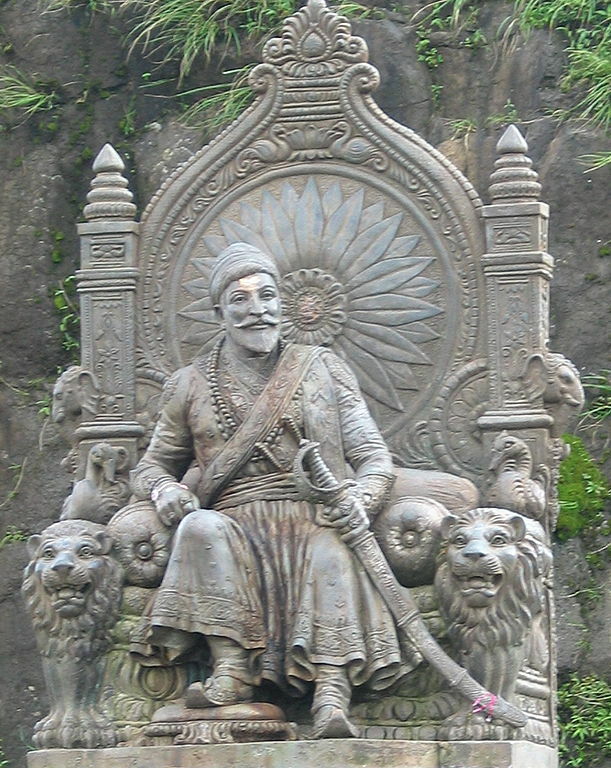 Shivaji Bhosale or famously known as Chhatrapati Shivaji was a great leader and a legendary figure of the Maratha Kingdom. 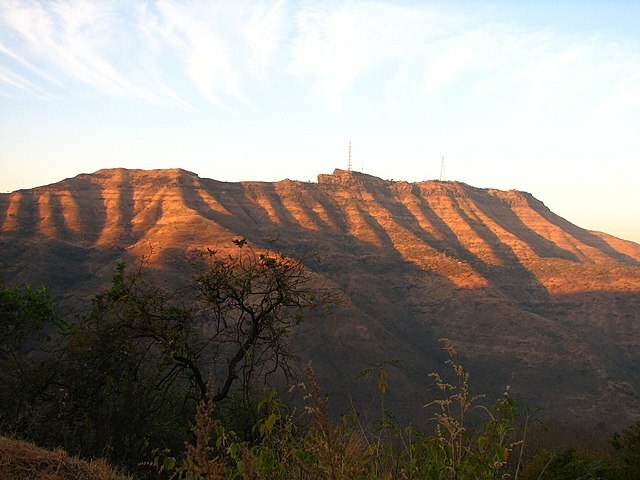 Raigad Fort in Mahad, Raigad district of Maharashtra was captured by Shivaji in 1656 and became the capital of Maratha Kingdom in 1674. 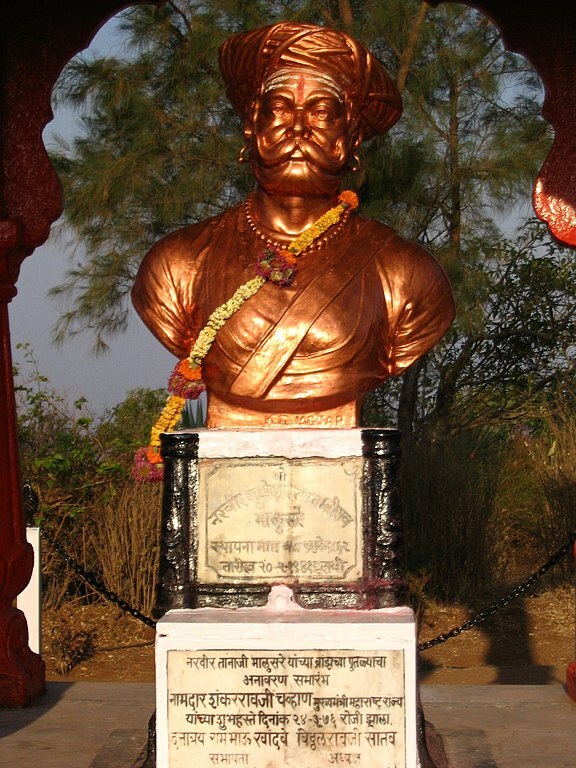 He was crowned as the first ‘Chhatrapati’ of the Marathas in the same year. 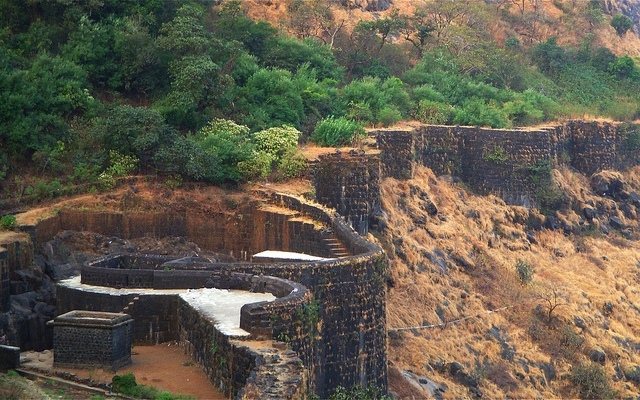 Set on a wedge-shaped block of hill, split off from the Western Ghats, Raigad Fort looks elegant. Stories of incredible valor and heroic deeds are depicted on every slab at Raigad. 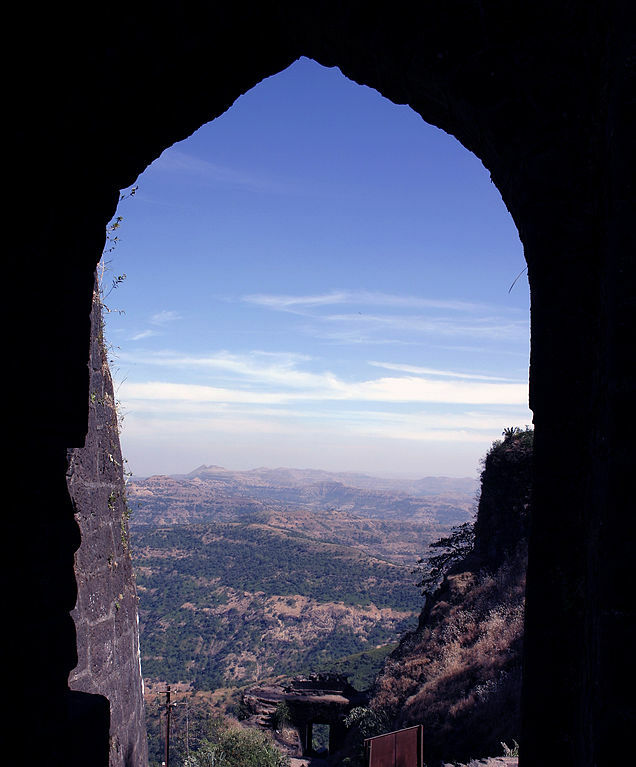 The fort, located 820 meters above sea level, is a beauty in the Sahyadri mountain range and provides a glimpse view of the town. Approximately, 1737 steps are there that leads to the fort, but now-a-days, an aerial tram is there to reach the top of the fort. 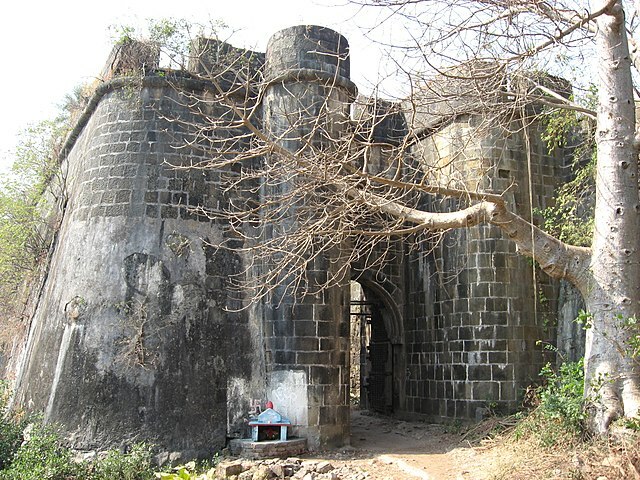 Raigad Fort was originally built by Chandrarao Mores in 1030 and was then known as the fortress of Rairi. 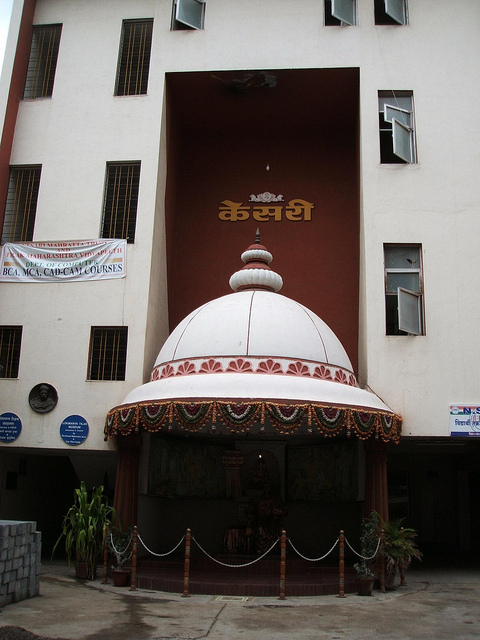 Shivaji, upon seizing it, modified the designed of the fortress. 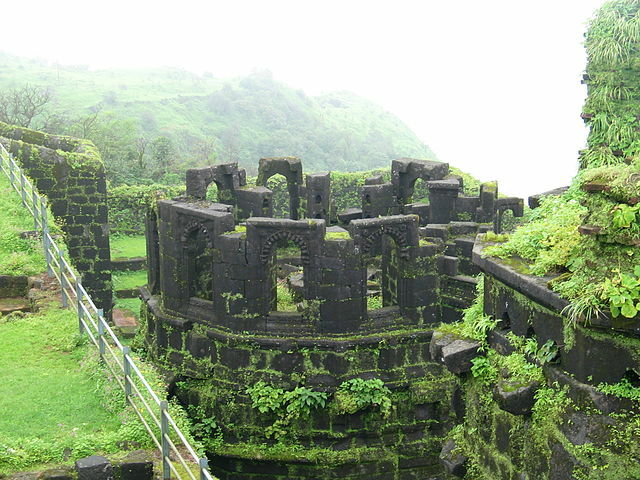 Its name was changed to Raigad Fort afterwards. 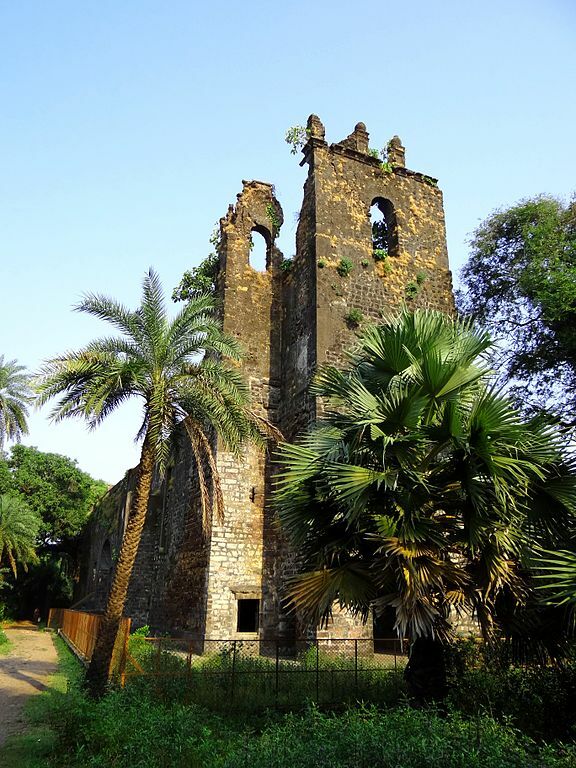 It remained a stronghold of the Maratha Kingdom until it was destroyed by East India Company in 1818. The ruin of fort consists of royal quarters for the queens, base pillars of the main palace and three destroyed watch towers. 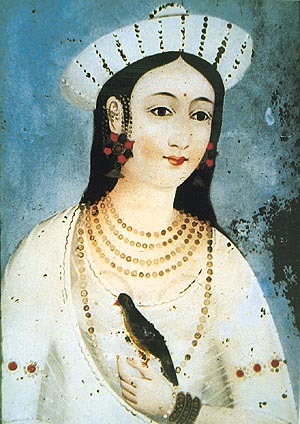 There is a wall inside the fort known as Hirakani Buruj that is dedicated to the courage of a village woman named Hirakani. The story goes that she came to the fort to sell milk, but was not allowed to go back as the gates of the fort were closed after sunset. But to get to her infant son, she climbed down a cliff in the dark. 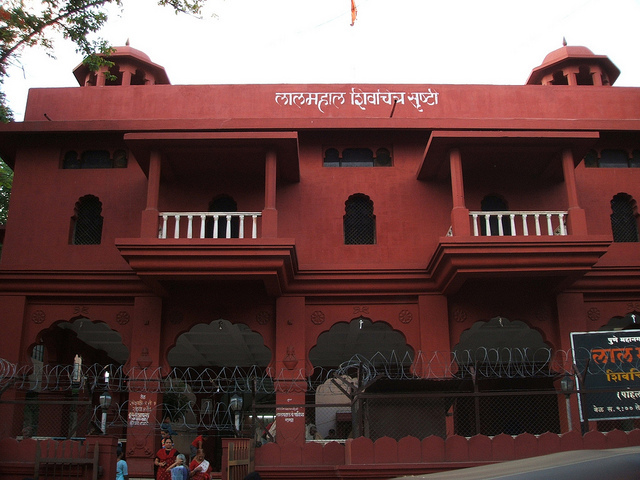 Shivaji then built a wall at that same place to honor her courage. 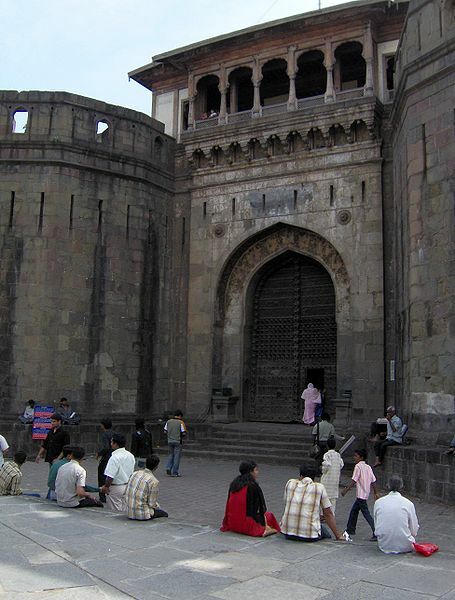 The Nagarkhana Darwaja was the public entrance gate into the royal court. 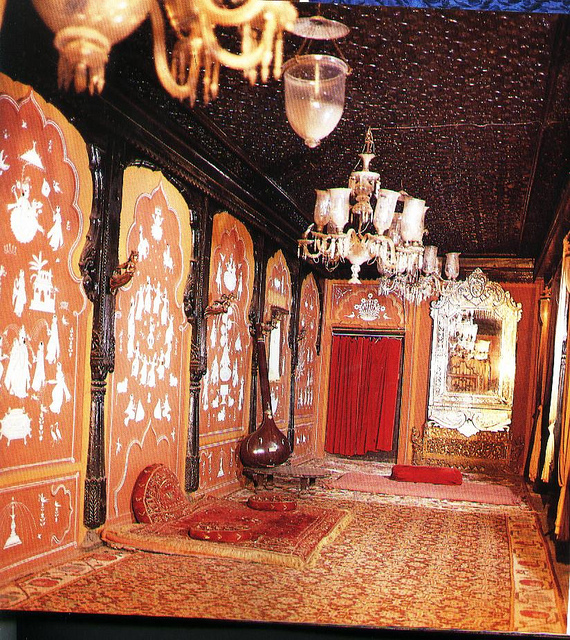 For the royal ladies of the court, there was another gate called Mena Darwaja. 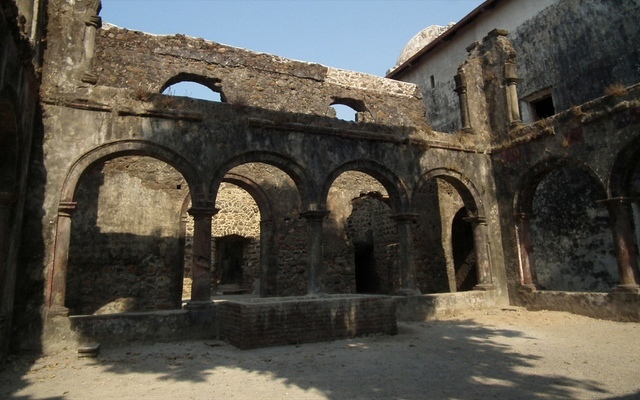 Maha Darwaja was the main entrance way inside the fort. 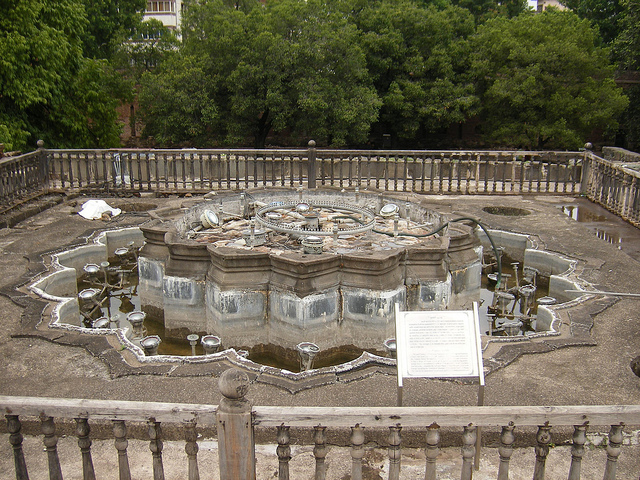 Palkhi Darwaja was used by Shivaji. 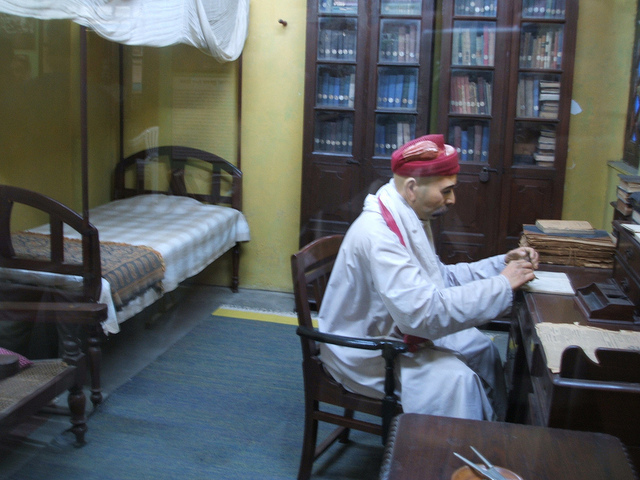 Until his death, Chhatrapati Shivaji ruled from this fort. 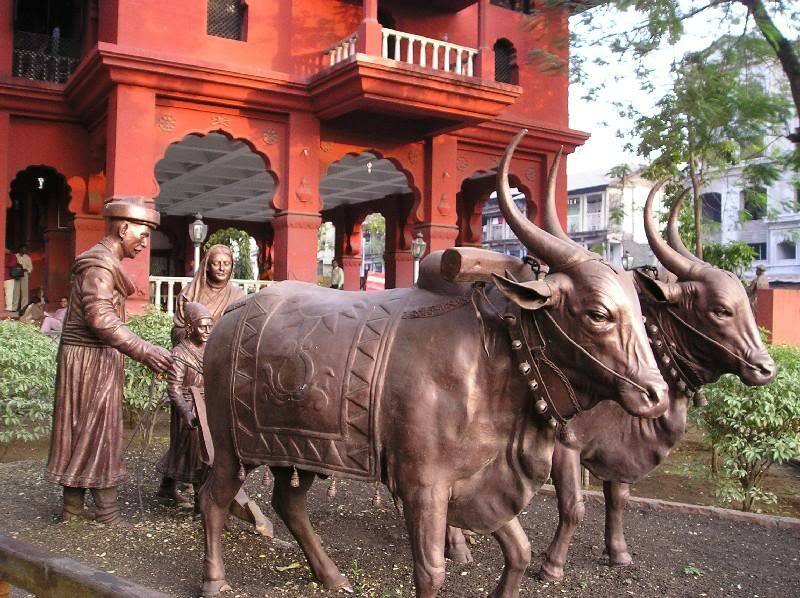 In the ruins of the main market, there is a statue of Shivaji. 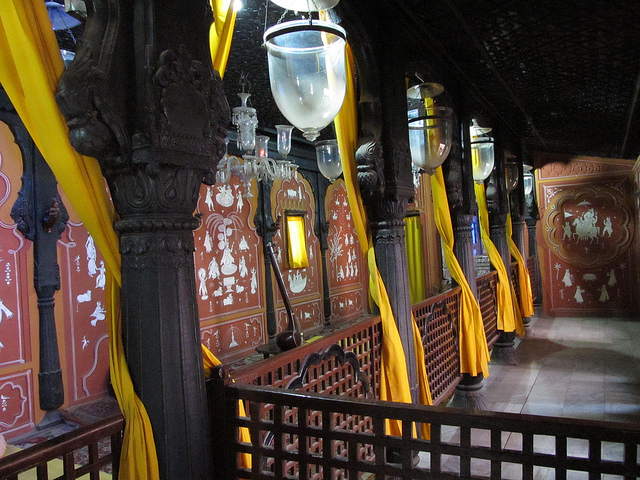 The path from the market leads to the Jagdishwar Mandir and the tomb of Chhatrapati Shivaji. 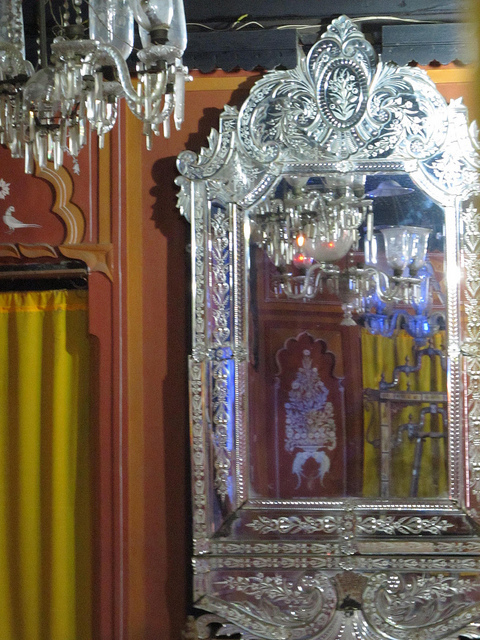 The tomb of Shivaji’s dog, Waghya, is also nearby.